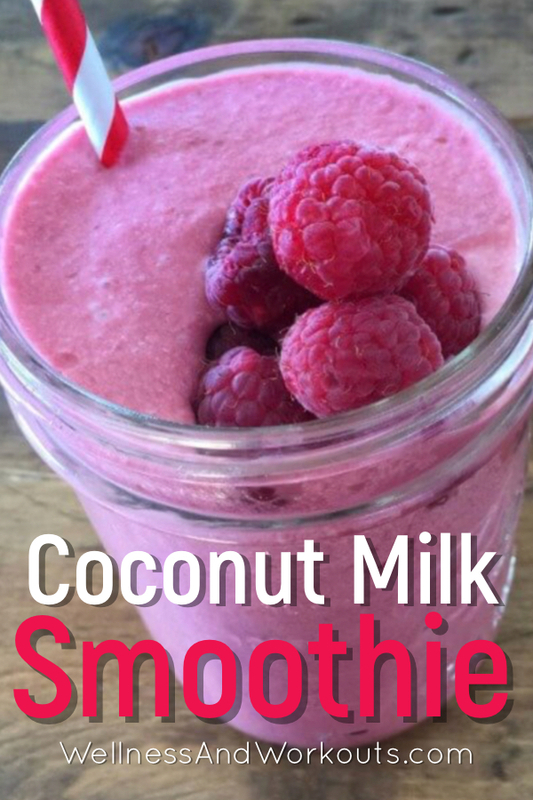 A coconut milk smoothie recipe. Yum! Mornings can be tough for us moms. Sleep can be hard to come by, and even when you do get a little peaceful sleep, you may not start to sleep deeply till it is time to wake up. Just ask me. I can tell you all about it! When the kids are little, it can be so tough to get going, and kids don’t understand that moms need sleep. Even once they’re older, sleep can become tough to get because of hormonal changes in our bodies. Did you know that peri-menopausal symptoms can begin as early as age 35? I was shocked when I learned that! (And I was smack dab in the middle of having my six children then--my third baby, out of six, came along just after I turned 35, and I actually changed my ob doctor because she treated me so much worse because of it than my previous docs had). Anyway, if you find you start your days feeling weak and tired, there may be some small changes you can make to help a lot. My friend Angie recently told me about a book she had read--The Adrenal Reset Diet, by Dr. Alan Christianson. She was excited, because she remembered I had told her of a way to portion carbs out through the day, starting with fewer, and increasing later in the day, that had helped me decrease cravings for sweets. And when she recognized that the advice in this book was similar to what I had shared with her, she told me about it. The one difference was this book recommended a little more in the way of carbs at breakfast. So I got the book! Unfortunately our conversation was cut short, and I was full of questions. So I bought the book and read it on my Kindle over that weekend. (Yeah, I can be a compulsive reader when I get curious--and I get curious a lot!). 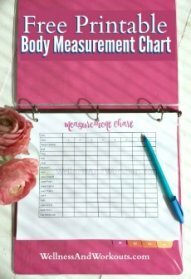 The book was filled with lots of helpful information--a quiz to estimate your adrenal health, and separate chapters with advice customized to your results. Even though I may seem healthy and functional to people outside my family, I tested in the “crashed” category. Yep, the worst one. So I thought I would try some of the author’s advice. I think whole foods are best, so I drink this coconut milk smoothie as a side to a portion of meat, and also have a bit of homemade sauerkraut and cup of broth with either a splash of lemon juice, or spices like turmeric, cinnamon, ginger and cloves. I really enjoy it with that spice combination! After eating my first few meals like this, I felt noticeably stronger in the morning. And then I followed the advice in the book, to increase carbs a little more at lunch and dinner, and was very happy with the results. I think I must have been eating too few carbs for my current state of health before this, because I noticed my basal body temperature has come up quite a bit, which had become a concern for me. 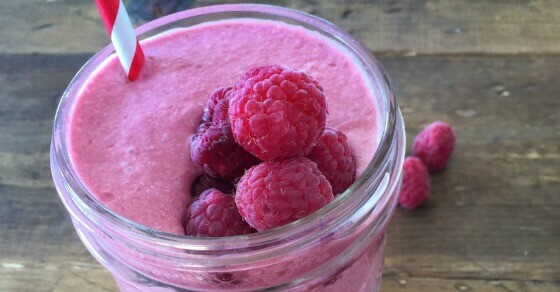 This smoothie is just one strategy for getting a yummy dose of carbs at breakfast. This morning, we were out of berries, so I had a bowl full of chicken broth, with a serving of chicken cut up in it, then I added leftover cooked broccoli and leftover cooked peas for my carbs, instead of my smoothie. 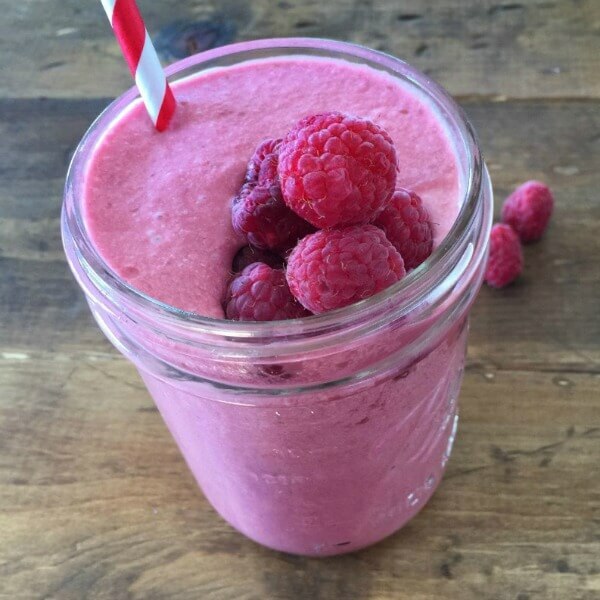 But as much as I do like peas, I still enjoy something sweet and creamy for breakfast, and this coconut milk smoothie hits the spot! 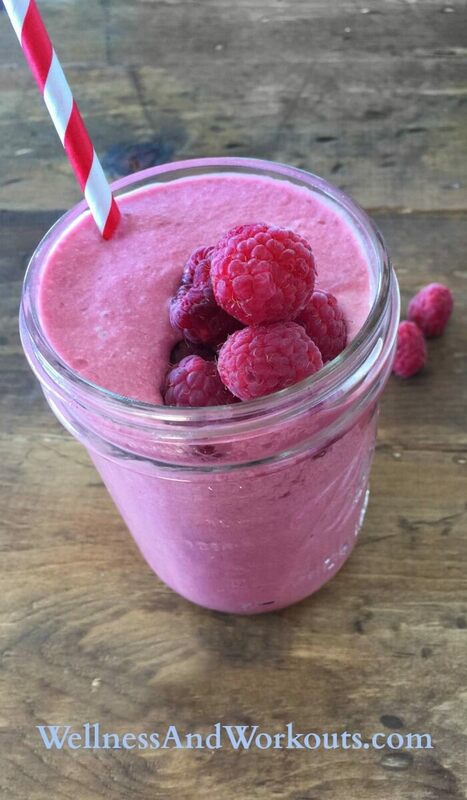 Add homemade coconut milk and frozen raspberries to blender, and blend. Then add 3 droppers of liquid stevia, blend, taste, and add a bit more at a time to taste. I like to pour one in a glass to drink, and save the rest in a Ball Jar so I have extra for the next day, or a quick snack later on. Do you struggle with adrenal issues? If you try a breakfast like this, let me know how you like it in the comments!